The PRC 1400 SPLINE 65 was developed together with our professional racing teams, tested in the wind tunnel and during the Tour de France. Perfect aerodynamics, good performance in crosswind and top-quality braking performance were the key points. A smooth straightpull SPLINE hub as well as the wide tire and tubeless compatible rims provide excellent rolling performance and comfort. 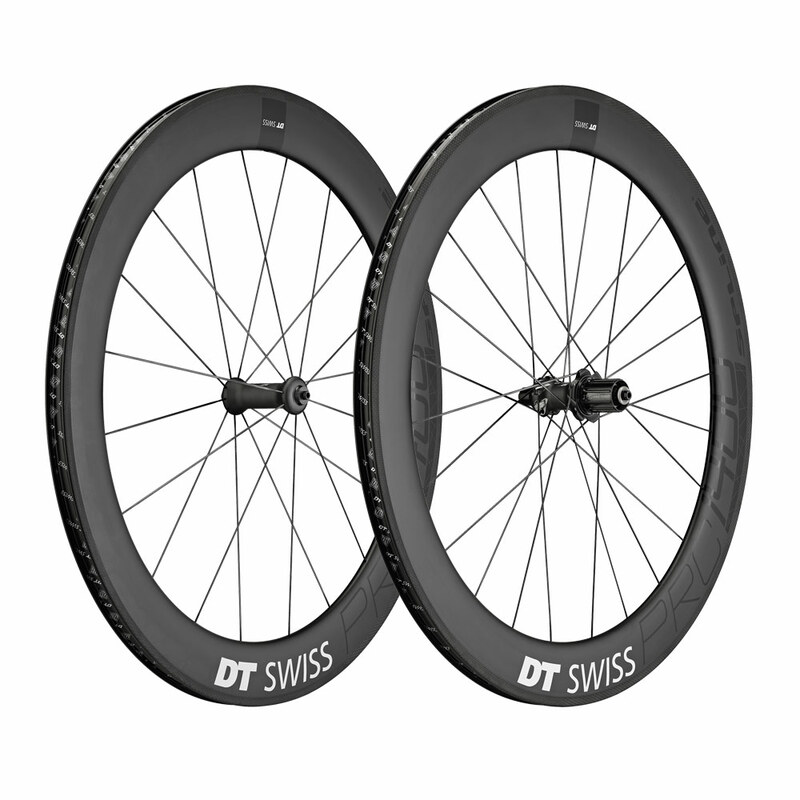 Equipped with the 36T DT Swiss Ratchet System it features super quick engagement for when it’s time to attack and all the reliability to focus on the ride, and only the ride.